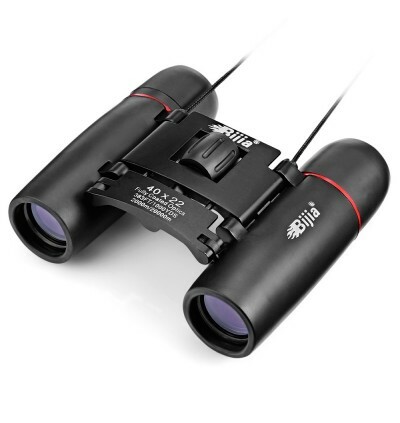 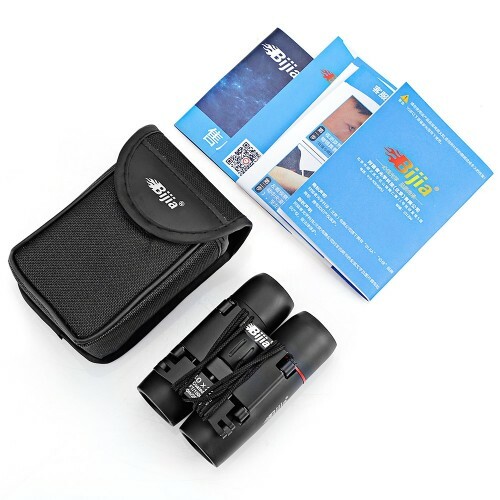 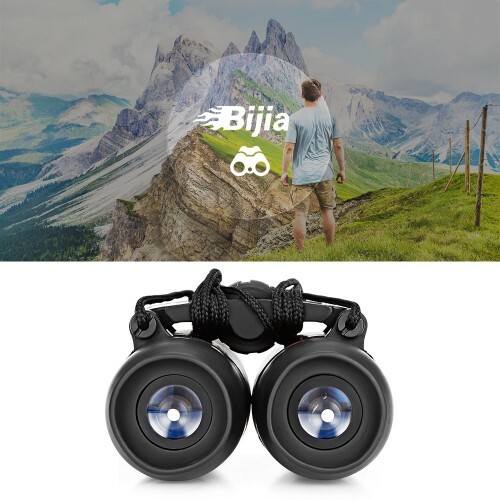 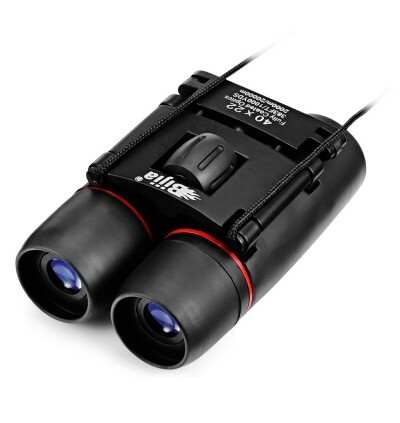 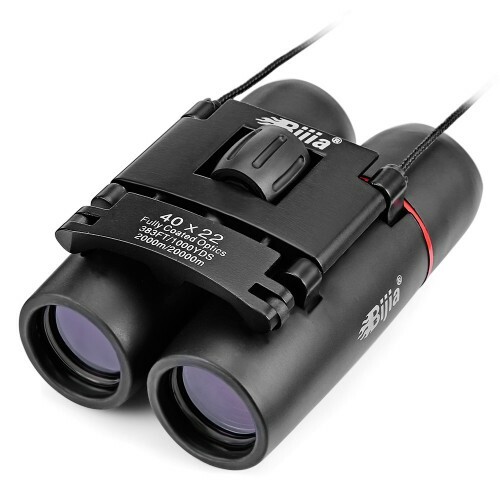 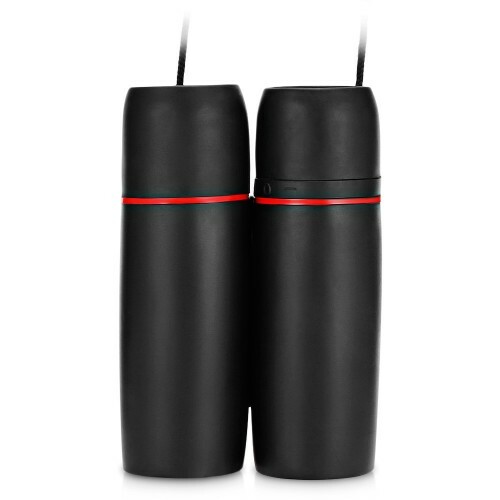 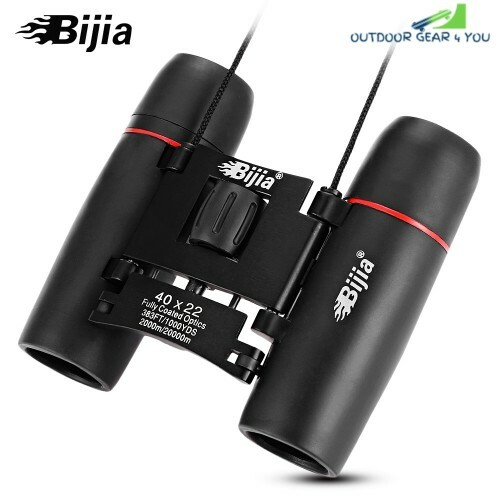 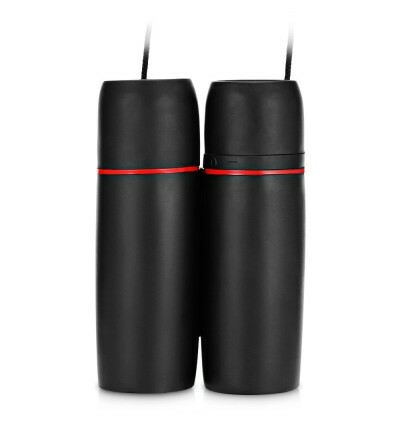 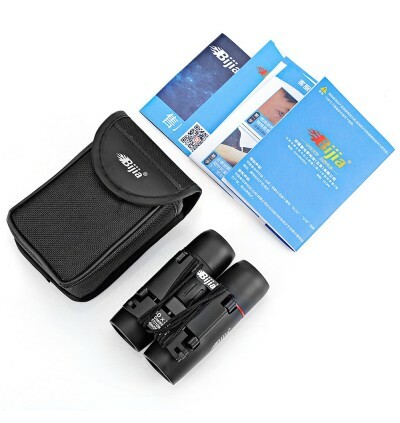 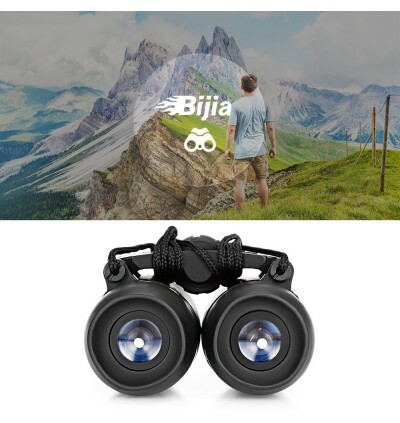 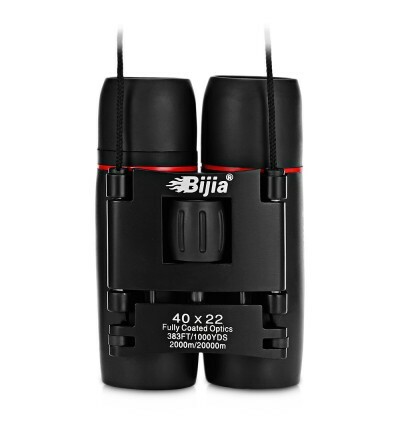 - HD high-powered binocular: 40X magnification with 22mm objective lens. 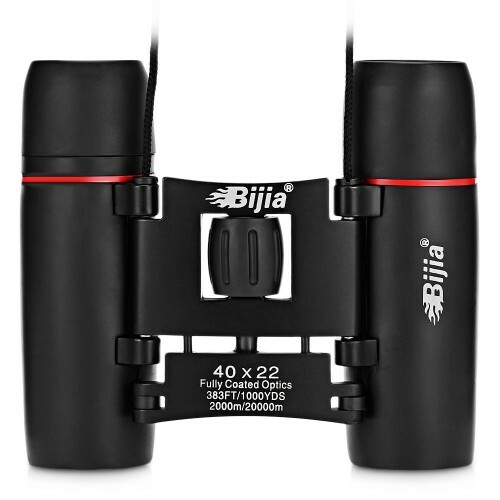 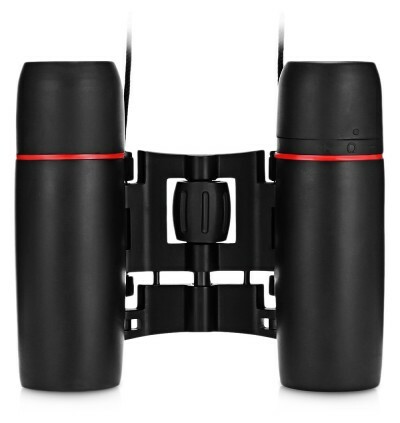 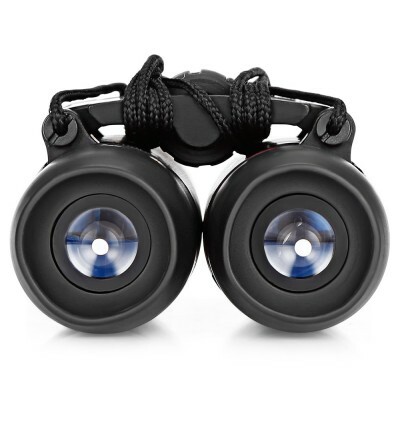 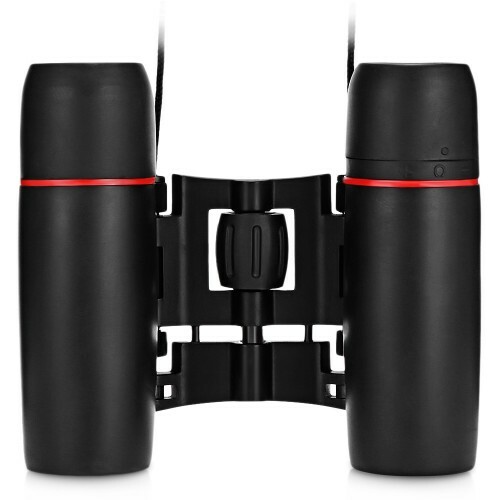 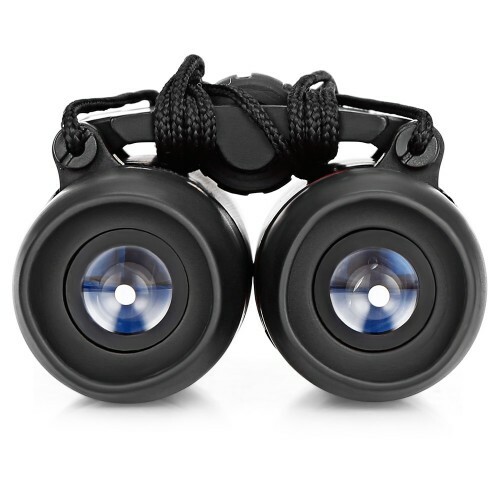 - Easy to focus: center focus wheel and right eyepiece adjustment for precise focusing. 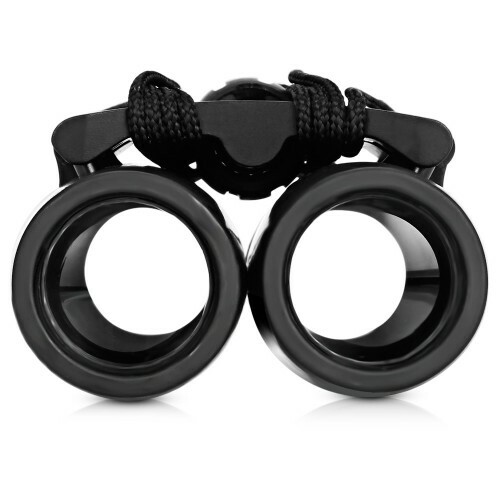 - Foldable and compact: it can be folded to match the distance of your eyes, suitable for both adults and kids. 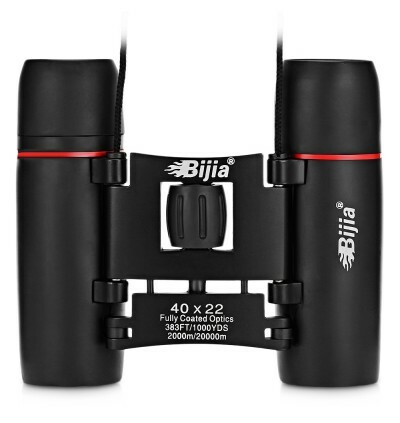 - Wide field of view: BAK4 roof prism increases light transmission for clear, brighter and higher-contrast images. 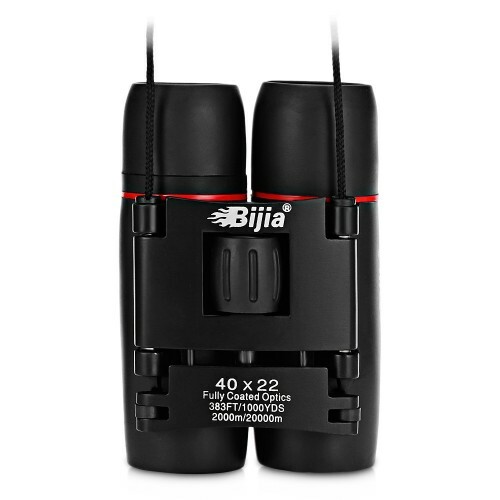 - Single hand operation: with a string, easier and more convenient for outdoor using.